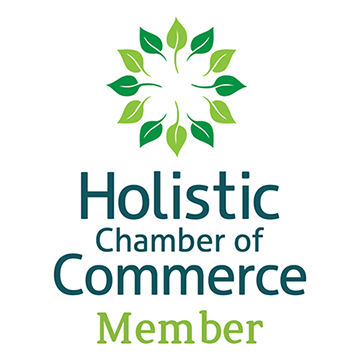 Carolyn Osborn,energy INTUITIVE, is immersed in the worlds of learning, energy healing, communication and mentoring. Chiron is the perfect symbol of her deep respect for the challenges we all encounter and the value of intuition in our journey of life. 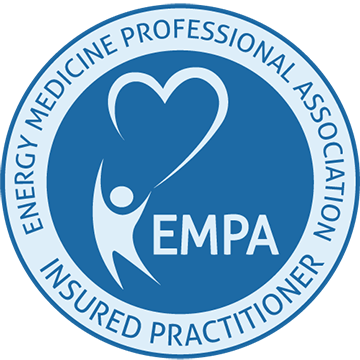 ENERGY MEDICINE IS AN EMPOWERING BRIDGE. 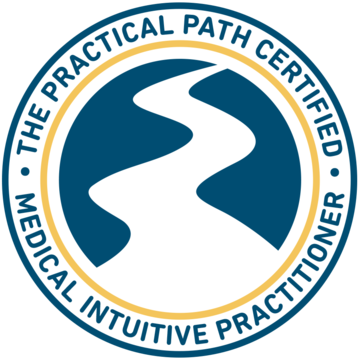 As a Certified Medical Intuitive Practitioner (CMIP), Carolyn uses her Intuitive skills and in-depth training to assess what is going on in the physical and energetic levels of the body/mind. Carolyn came to her work as an intuitive healer of energy medicine in 2007 through her love of animals and through her experiences as a professional violinist. 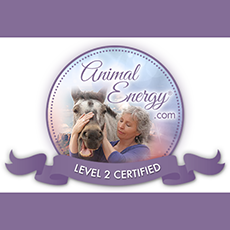 As a Certified Accunect® (CAP), BodyTalk® (CBP), and Animal Energy® Practitioner (Level 1 & 2), she can bring both people and animals into balance on the physical, emotional and energetic levels, enabling the body to start the healing process. Carolyn is able to bring together her unique expertise designed to help her animal friends – horses, dogs, cats, birds, etc - improve their physical, emotional and mental health as an Animal Communicator. As a horse owner and rider who has extensive experience in Show Jumping and Dressage (Bronze Medalist) herself, Carolyn’s specialty and affinity is working with horses, as her previous horse Red taught her how to trust her intuitive side and connect with her energy healing gift. She has the unique ability to help both horse and rider work better as a team to improve their performance level in either a recreational or show environment. A professional Violinist, with over 40 years experience, Carolyn performs regularly and also fulfills the role of Concertmaster in several organizations. As a Mindset/Performance Mentor, she helps musicians, actors, athletes, students, etc improve their performance abilities to the highest level. Having been through it herself, she is uniquely qualified to help people with their fears, insecurities, or just wanting to be the best at what they do. Carolyn is a Certified Accunect SelfCare® Instructor, teaching people simple self-care routines. The first one they do on themselves, family and pets, giving them a general overall balancing of the mind and organ/meridian systems, and the second is useful for all types of emergencies, big and small.